Celebrity author and Media personality, Toke Makinwa strengthens her hopes for a happier future with a fulfilling lifestyle. The lifestyle she desires includes falling so deeply in love, have lots of money and have some Bambinos (Italian word) which means children. 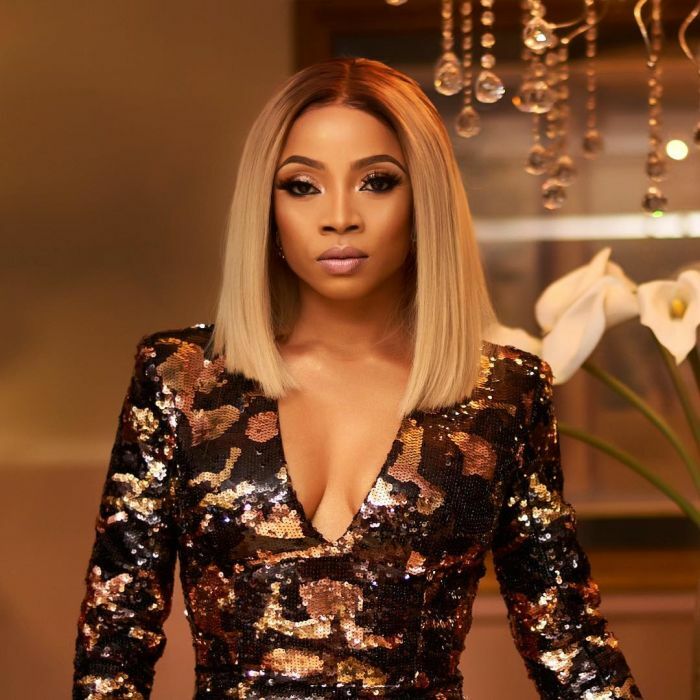 Toke Makinwa made her wish in a new post she shared via her social media space.